is located in Hongsa and Muang Ngeune districts in Xayaboury province, Lao PDR. The project comprises a lignite-fired power plant, a lignite mine, a limestone mine, and supporting infrastructures. On 30 November 2009, HPC signed a Concession Agreement (CA) with the Government of Lao PDR to develop and operate the Power Plant and the mines. Under the agreement, 1,473 MW of electricity will be sold to the Electricity Generating Authority of Thailand (EGAT) at the Thai-Lao border for a period of 25 years, while the remainder will be consumed locally. 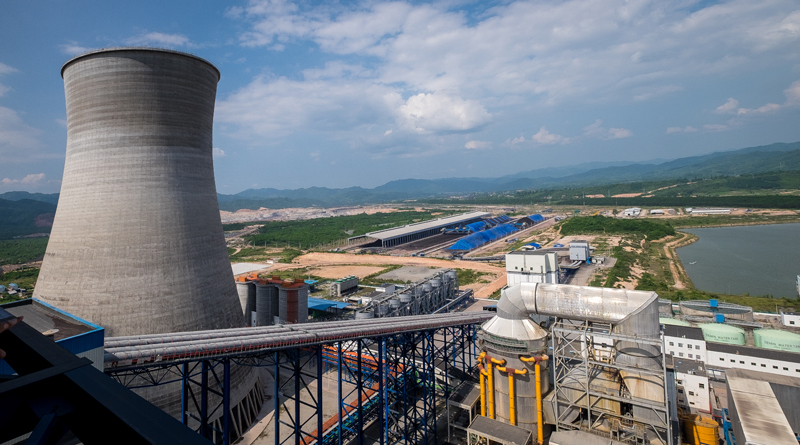 The Power Plant will use approximately 14.3 million tones of lignite per year from the Hongsa Mine - of which its lignite reserves were initially estimated at 436.9 million tonnes – as the primary fuel. The construction of the Power Plant has commenced since the end of 2010; its Commercial Operation Date (COD) is targeted for mid-2015.